of home support maximises the independence of older people and those with disabilities and injuries. 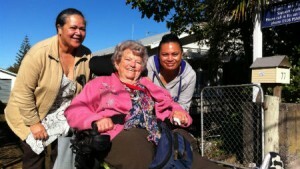 supported to live independently in their own homes. attendees at day programmes, conversation cafes, and home share groups. and groups to help older people keep in touch with their community. deliver Enliven services whom are dedicated professionals working to create a better life for everyone. 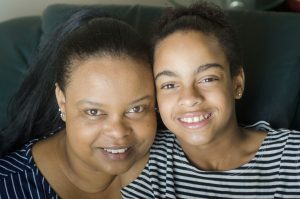 Thirteen-year-old Mya was born with cerebral palsy. Her doctors thought she’d never walk on her own. But last year the bright and spirited girl amazed everyone when she ditched her walker. 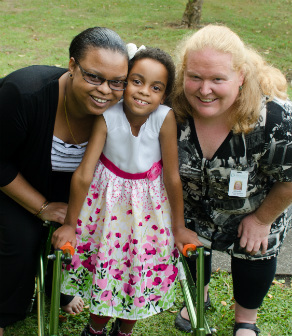 Mya is matter-of-fact about her disabilities, the result of brain damage at birth. 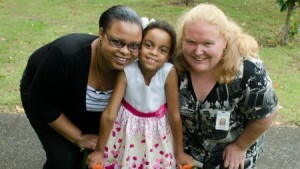 “I have cerebral palsy and sometimes I have seizures,” she says. Like many little girls her age, Mya loves singing, drama and drawing.